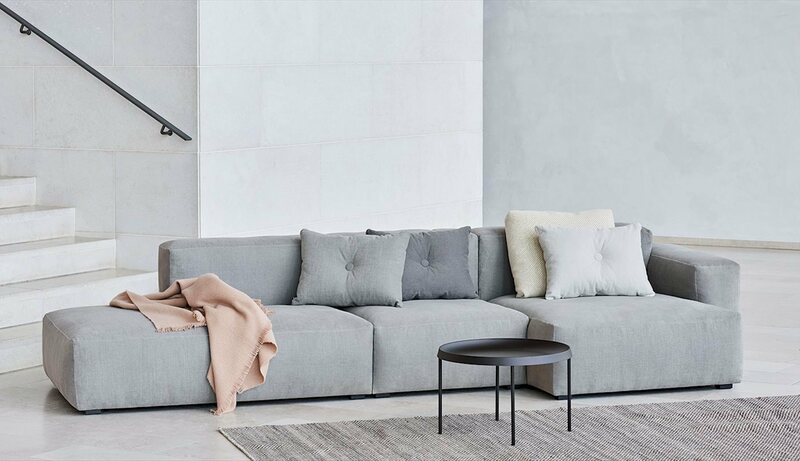 Designed with maximum comfort and minimum details, the Mags sofa ensures what lies beyond its strong aesthetic presence has an equally lasting impact. 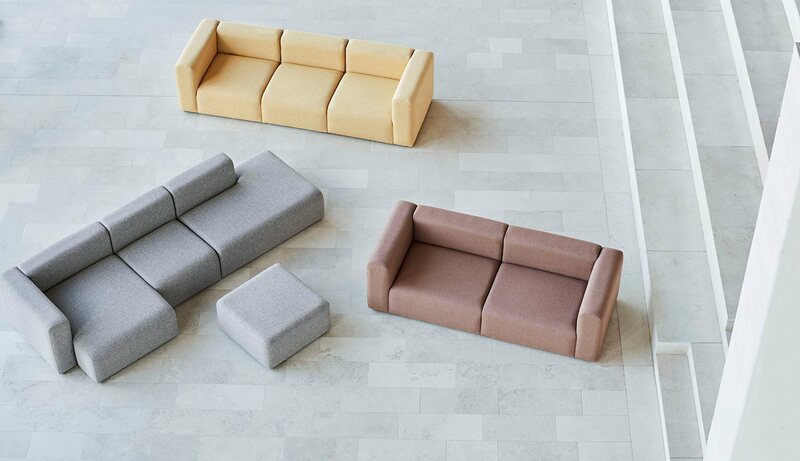 Keeping superior comfort and quality in mind, Mags is built using a solid construction with durable, high-density foam and interior padding for optimal longevity. 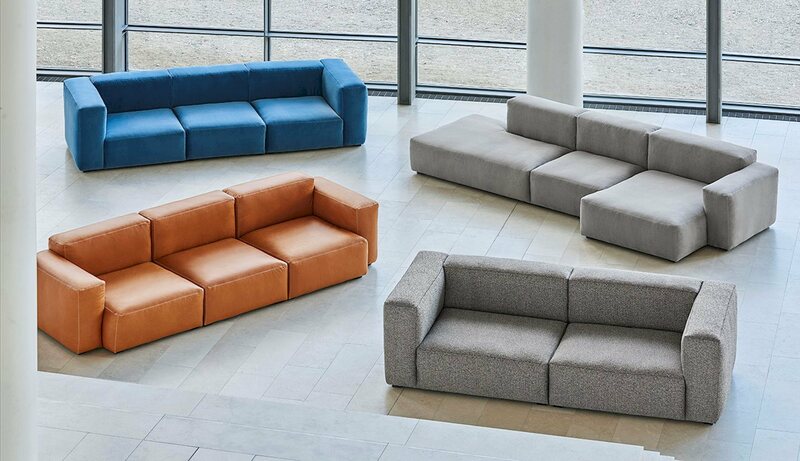 The wide range of functional modular units mean the sofa can be fully customised with chaise longue, corner modules or additional seats to suit any room or purpose, while the high quality upholstery options enables the sofa to find its own personality.